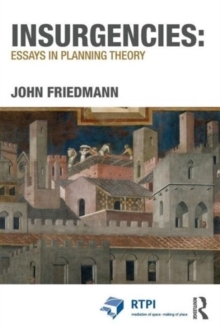 For nearly fifty years John Friedmann's writings have not just led the academic study of the discipline, but have given shape and direction to the planning profession itself. 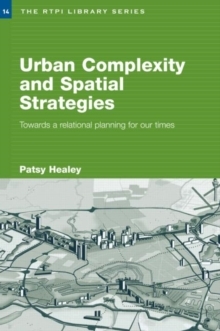 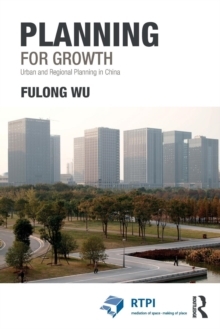 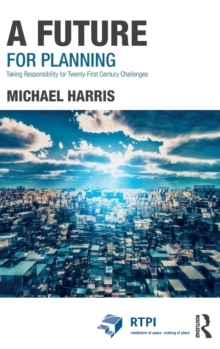 Covering transactive planning, radical planning, the concept of the Good City, civil society, rethinking poverty and the diversity of planning cultures, this collection of Friedmann's most important and influential essays tells a coherent and compelling story about how the evolution of thinking about planning over several decades has helped to shape its practice. 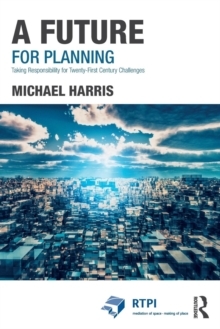 With each essay given a new introduction to establish its context and importance, this is an ideal text for the study of planning theory and history.